Some brides have in mind the exact design they are looking for, but just cannot seem to find that right dress. 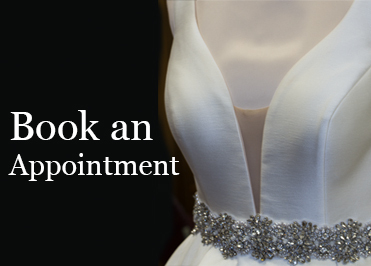 We want you to find the perfect gown, and if you still cannot find it, we can create it for you. Have it designed the way you picture it from the silhouette all the way down to the fabric and trim. This type of custom dress consultation needs to be booked by phone and at least two weeks in advance. 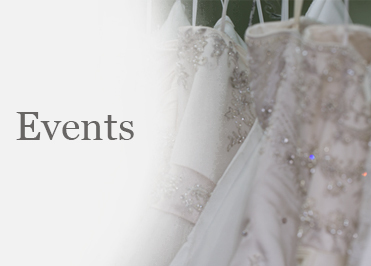 If you have a dress that has been in your family and want to either redesign it or put a fresh new look on it, our design team could do that for you. 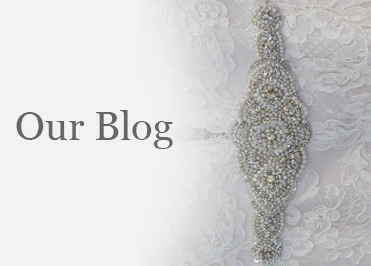 By using the fabric, buttons and trim from the dress you provide, our design experts and knowledgeable seamstress will turn it into the wedding gown of your dreams. 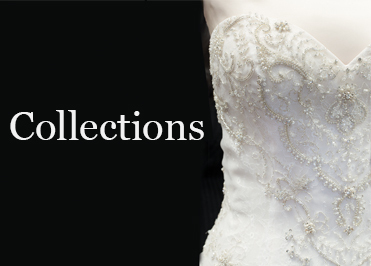 Prices vary depending on style, work and intricacy of your gown. This type of custom dress consultation needs to be booked by phone and at least one week in advance.